Ep. 49: Do We Need To Worry About Another Civil War? 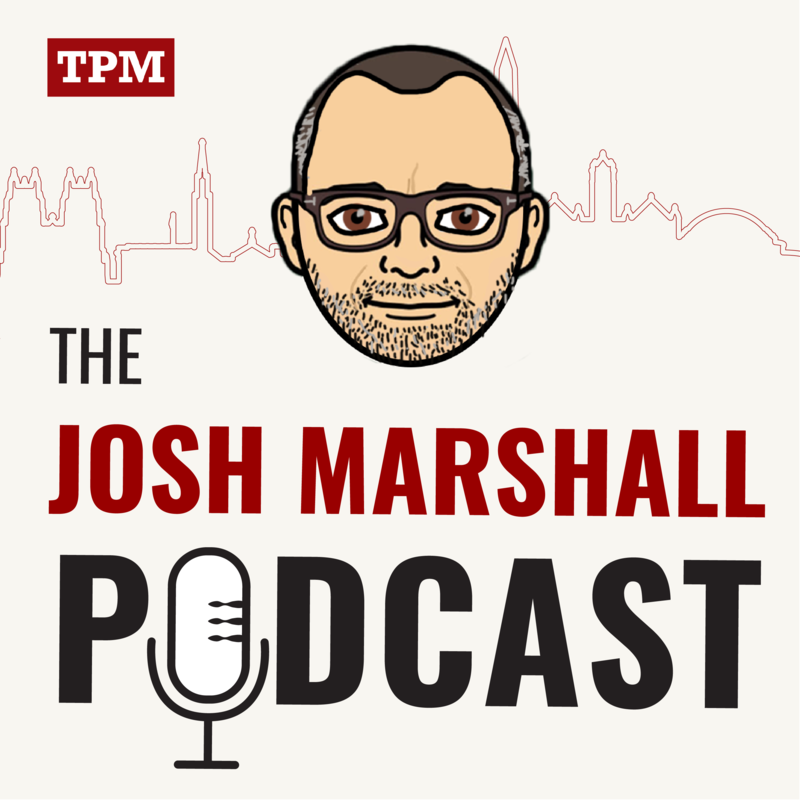 Preeminent civil war historian James McPherson, the George Henry Davis ’86 Professor Emeritus of United States History at Princeton University, joins Josh Marshall to discuss the fraut politics of 1850s and 1860s — and where we see their echoes today.